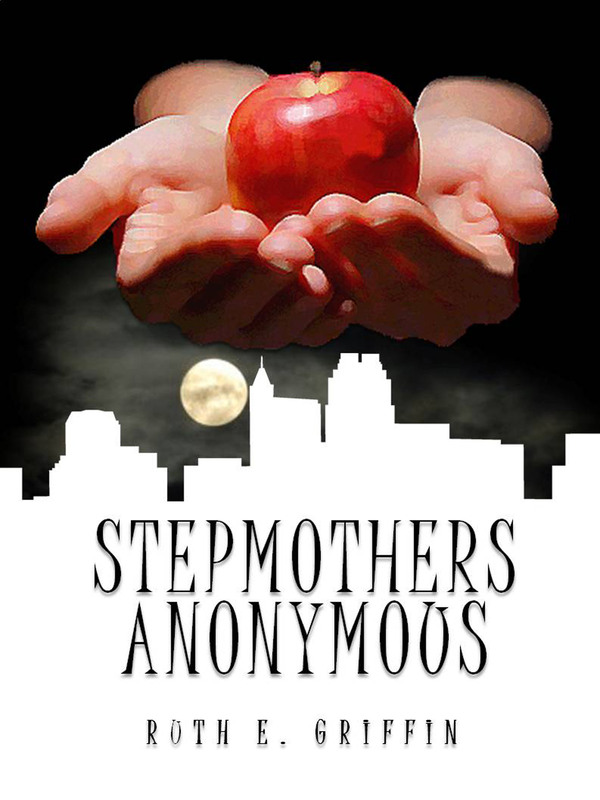 We’re coming close to the end of sentence selections for Stepmothers Anonymous – I can’t give everything away, after all. I can say though just because a revenge is well-deserved doesn’t mean it will go as planned. To purchase an ecopy of my book, you can go to Amazon, Barnes & Noble or Smashwords. To purchase a paperback, you can go to Amazon. Six Sentence Sunday is a blogging experience where participants post six sentences from something they’re working on or something they’ve published. You can visit their site to check out the other participants or to join in the fun. I mulled that bit of information over before responding. This news added a new dimension of ‘why-the-hell-does-everything-in-my-life-have-to-be-so-damned-complicated?’ to the evening. Complications abound apparently. Intriguing six!